You will absolutely love these delicious keto coffee drinks! 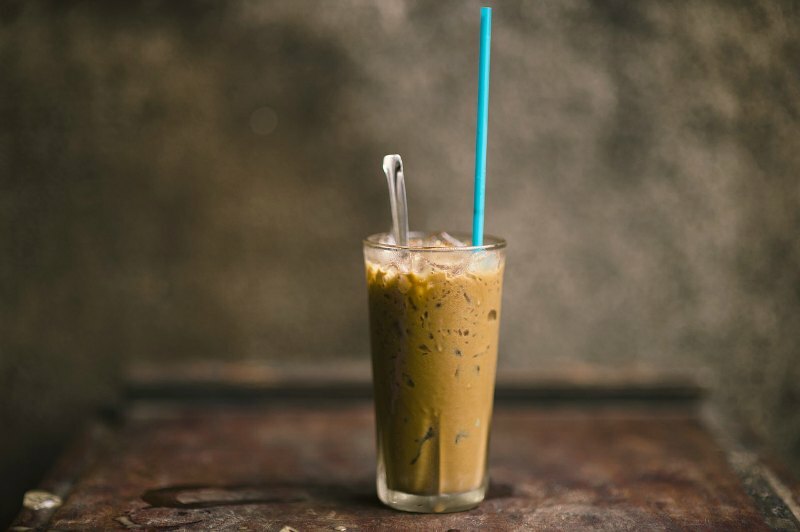 From Keto Crack Coffee to Eggnog Bulletproof Coffee, you’ll find your next favorite low carb, high-fat coffee drink here. 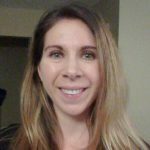 When you are striving toward lowering your sugar and net carb levels for the keto diet, the last thing you want to do is ruin your progress with a sugary drink, or in this case coffee, that’s loaded in sugar and net carbs. Coffee drinks in the morning are an often overlooked source of net carbs that will counter all of the hard work you have put into eating a keto diet. As you are about to see below, keto-approved coffees don’t have to be loaded with sugar and net carbs to taste great! What about Keto Coffee Creamer? MCT oil powders provide a clean and fast-acting energy source, plus they help boost your fat intake (very important on the keto diet). 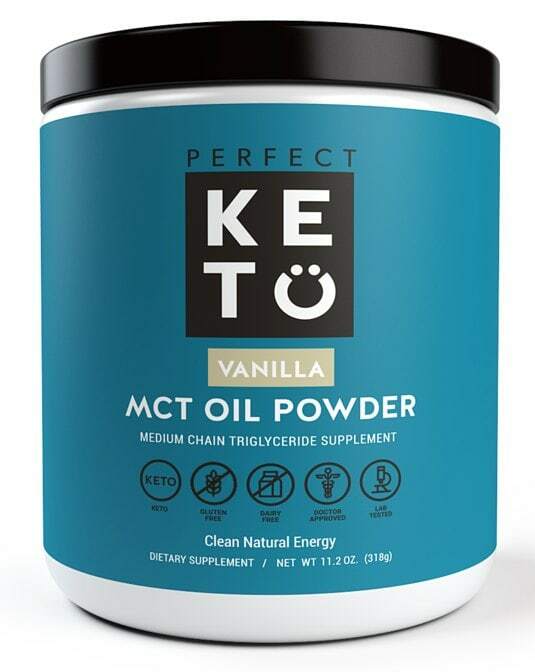 Perfect Keto offers MCT oil powder in both vanilla and chocolate flavors, both of which dissolve easily and add an awesome creamy texture to your coffee. 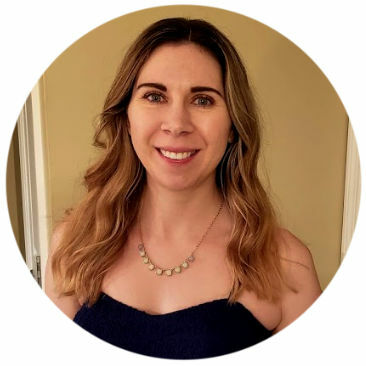 How Can I Sweeten Keto Coffee? How Can I Froth My Keto Coffees? I recently bought this milk frother and am loving it! It is small but extremely powerful and comes with a nice stand. Now on to the coffee! I have listed all of the Net Carbs below each drink for simpler diet planning. 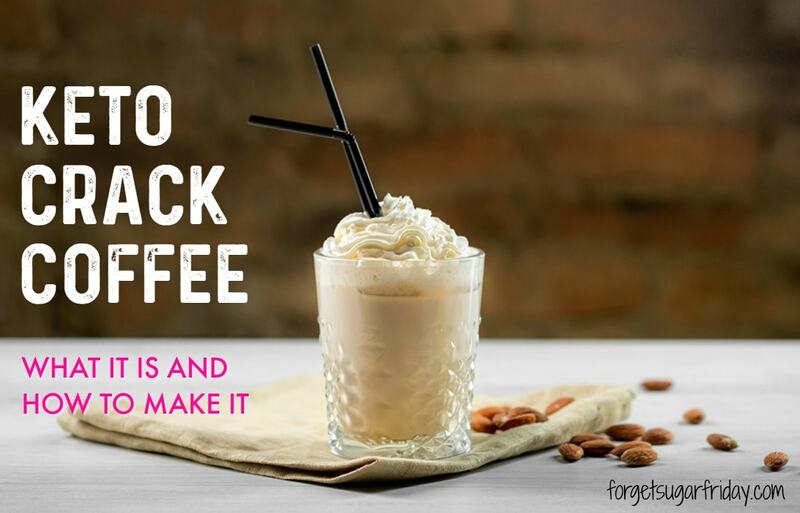 2g Net Carbs – Keto Crack Coffee is a MUST-try keto coffee recipe that will get you seriously hoppin’ in the morning. You’re going to love this coffee! 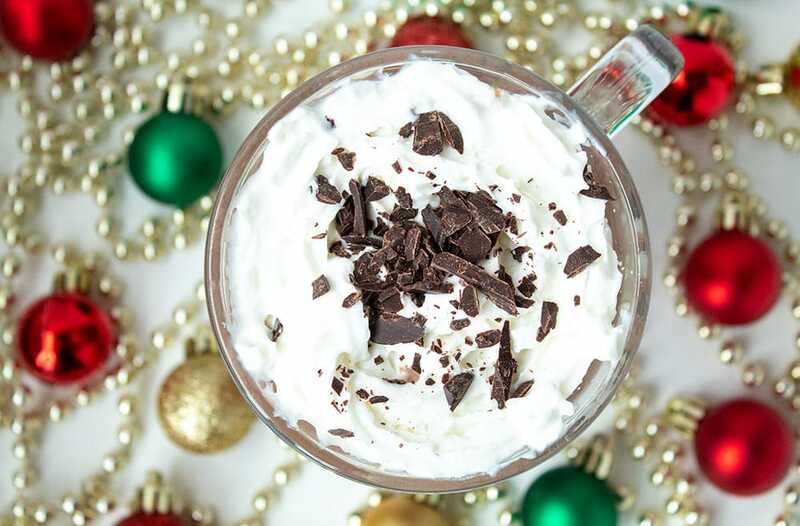 2.4g Net Carbs – This rich and flavorful Peppermint Mocha tastes amazing served hot or cold. 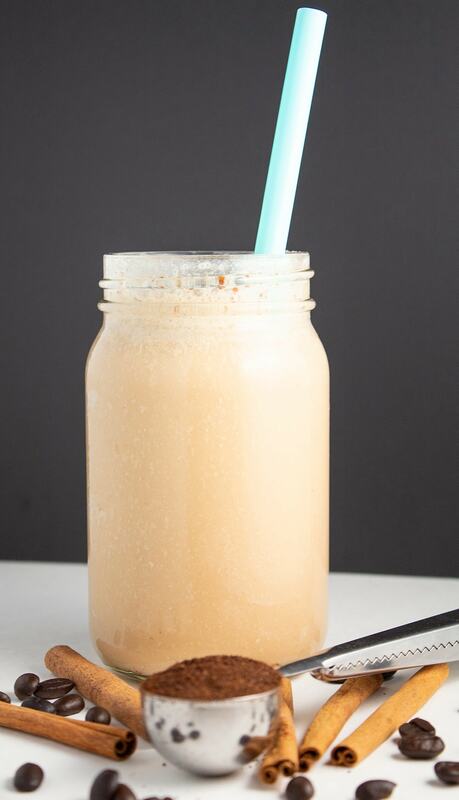 It has all of the flavors of the Starbucks version without the sugar and excessive carbs! 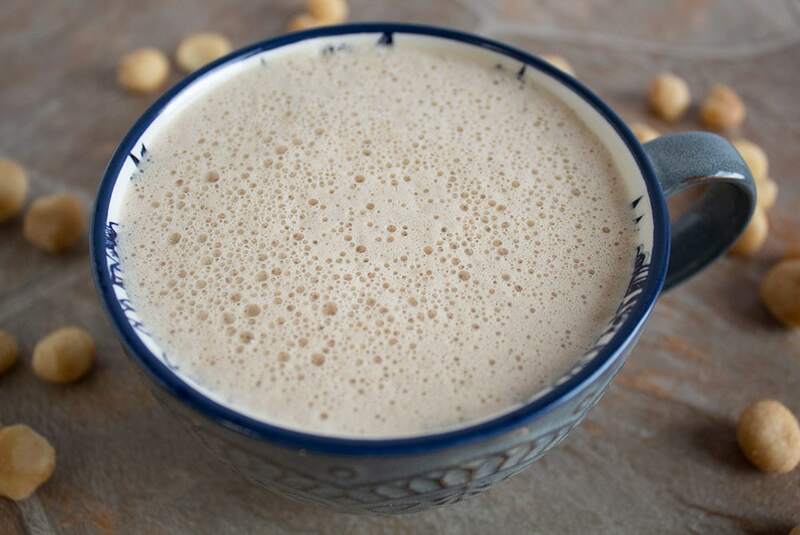 2g Net Carbs – Macadamia Nut Fat Bomb Coffee is rich and creamy keto coffee perfection! No nut milk required for this coffee — just a blender, macadamia nuts, and a few other easy ingredients. 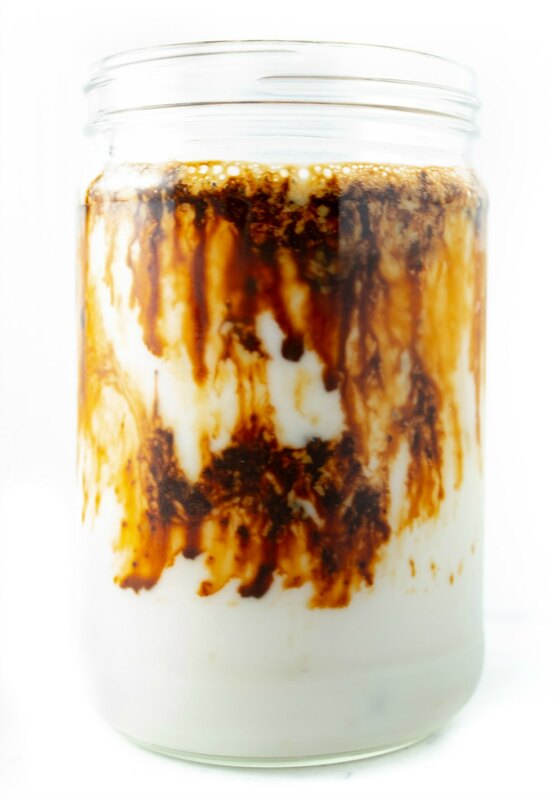 It’s a dreamy fat bomb coffee and contains only 2g net carbs per cup! 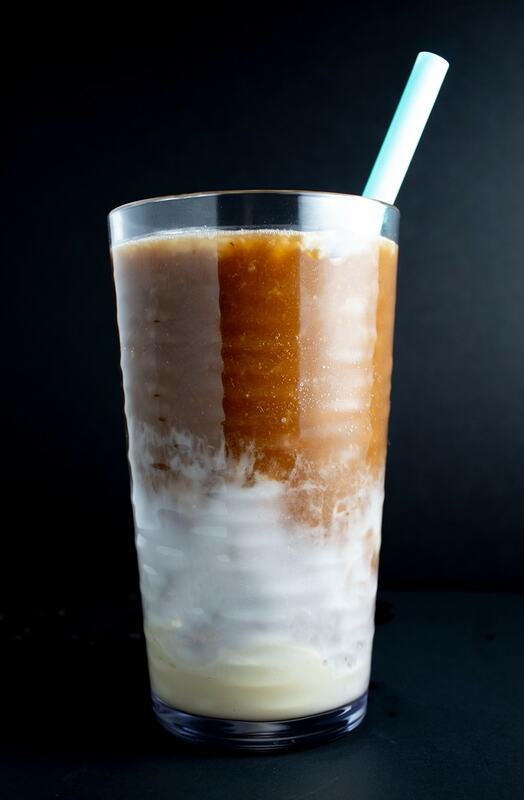 2g Net Carbs – This Vanilla Cinnamon Keto Iced Coffee is your next favorite iced coffee! 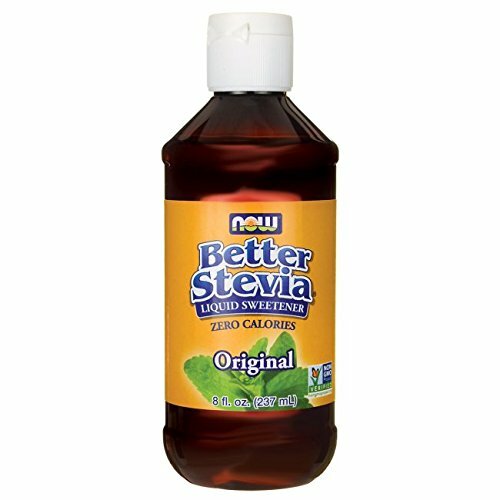 It’s full of sweet vanilla-cinnamon flavors, and with a whopping 36g fat per serving, it serves as an awesome liquid fat bomb. 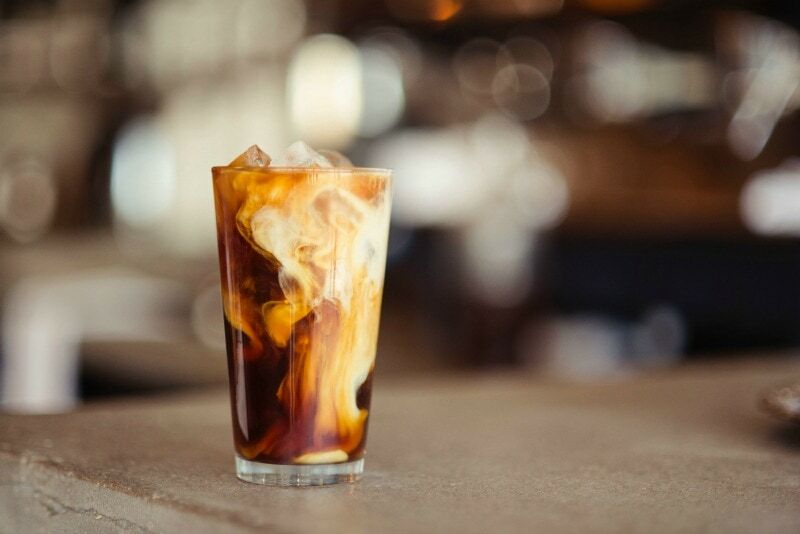 1g Net Carbs – This is just the coffee you need to perk you up and cool you off! 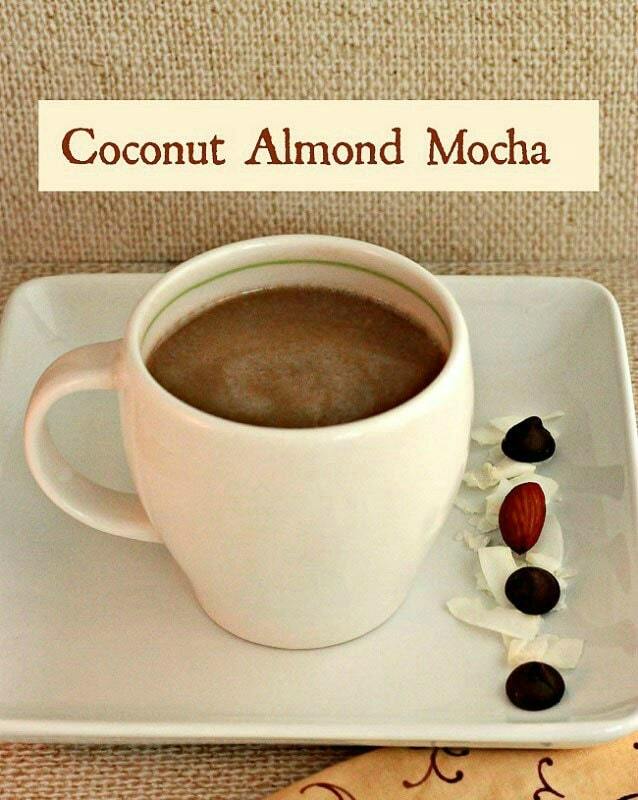 With only 1g net carbs, this coffee treat is one you’ll be able to enjoy every single day. 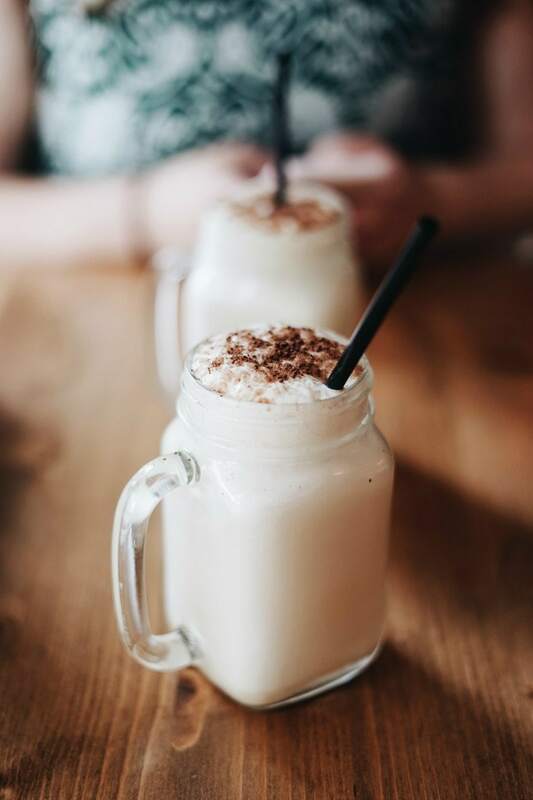 2g Net Carbs – Yes, this keto coffee smoothie really tastes like vanilla ice cream. It has plenty of caffeine to give you a boost and lots of healthy fats to keep you satisfied. 0.6g Net Carbs – A creamy, delicious, and energizing drink to start your day! 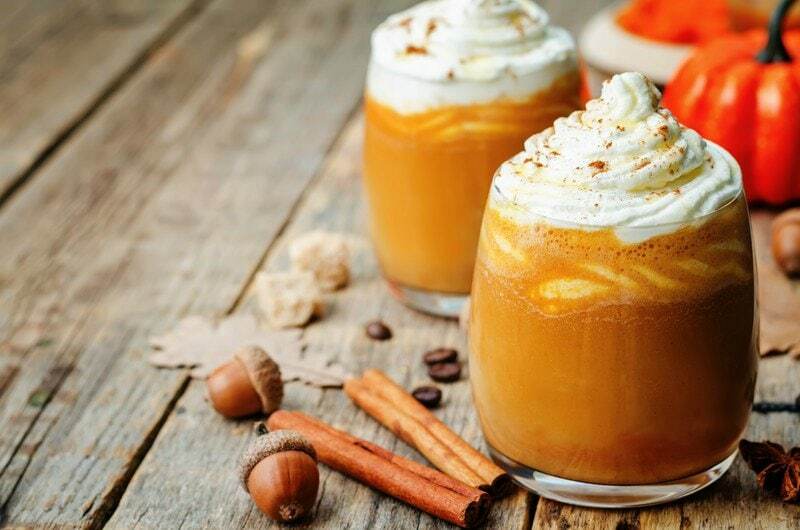 4.7g Net Carbs – A perfect treat for pumpkin spice lovers. 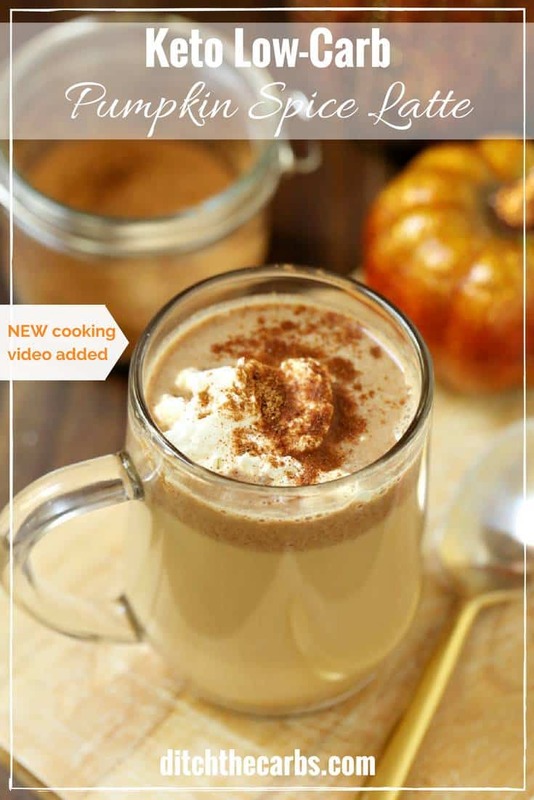 2g Net Carbs – This is the ultimate pumpkin spice latte fat bomb! 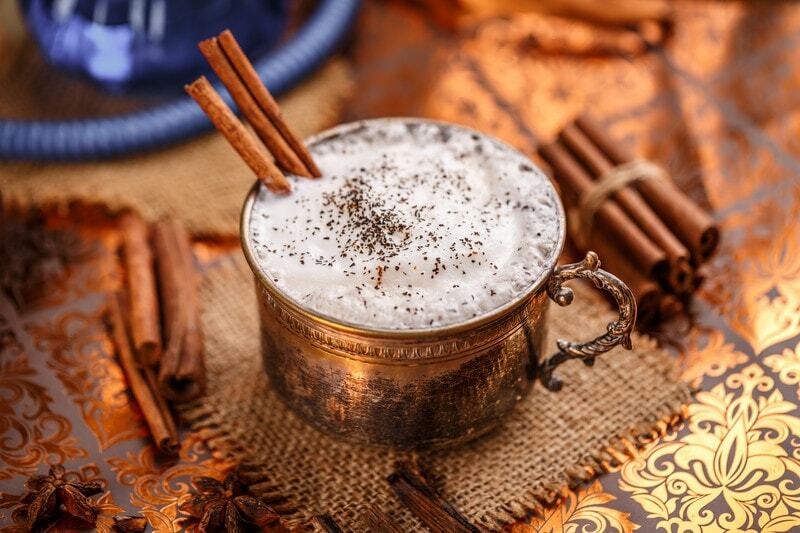 0.7g Net Carbs – If you are in need of an alcoholic boost, try this amazing coffee! 3.1g Net Carbs – This is the ultimate energy coffee fat bomb with a secret ingredient (egg yolk!). 3g Net Carbs – Coconut, almond, and chocolate… can it get any better than this? 0g Net Carbs – This energy packed coffee is loaded with a blend of butter and coconut oil for a great morning boost. This blend as also known as Bulletproof coffee. 1g Net Carbs – (Make sure you substitute the milk with heavy whipping cream.) This is a wonderful, bursting-with-flavor, copycat of the popular Starbucks coffee. 2g Net Carbs – A flavorful cinnamon-ny treat! 4g Net Carbs – This is an intense Ultimate Keto Fat Bomb coffee. 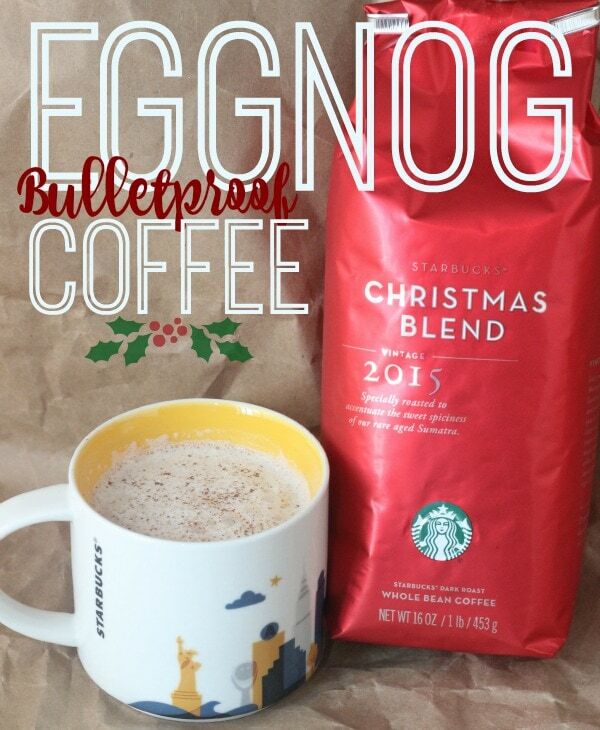 3g Net Carbs – A fat bomb eggnog coffee with an additional Ultimate Keto Fat Bomb BulletProof version. Perfect for the Holiday season! 1g of Net Carbs – Combining chocolate and cinnamon to create a favorite Mexican coffee. 2.49g Net Carbs – Creamy caramel in your coffee… ’nuff said. As you can see, there is a huge selection of amazing coffee drinks for you to enjoy when you’re on the keto diet! Isn’t the cup below the cutest?! 🙂 I’ve had some questions about where I ordered it… I bought it on Etsy. You can order one here! Choose the “Pink Metallic” color if you want it to look like mine. Also, the darker color on the bottom of the cup is due to the coffee beans reflecting in the mug. It’s a solid color and a high-quality mug! How about an awesome roundup of the best keto fat bombs? 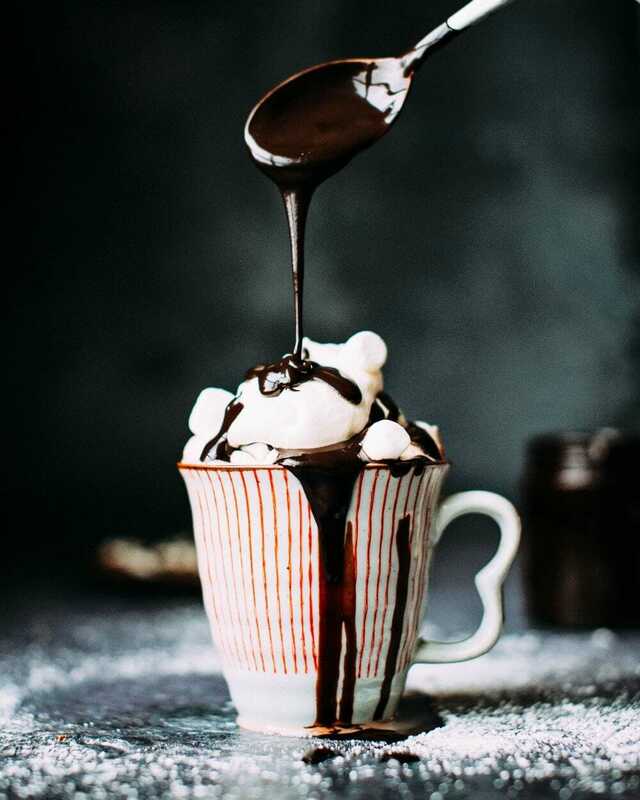 Try 33 Delicious Fat Bombs Recipes for Keto or Low Carb Diets! Last but certainly not least, how about a roundup of the best keto cookies? Try 17 Genius Keto Cookies Recipes You’ll Want to Make ASAP! 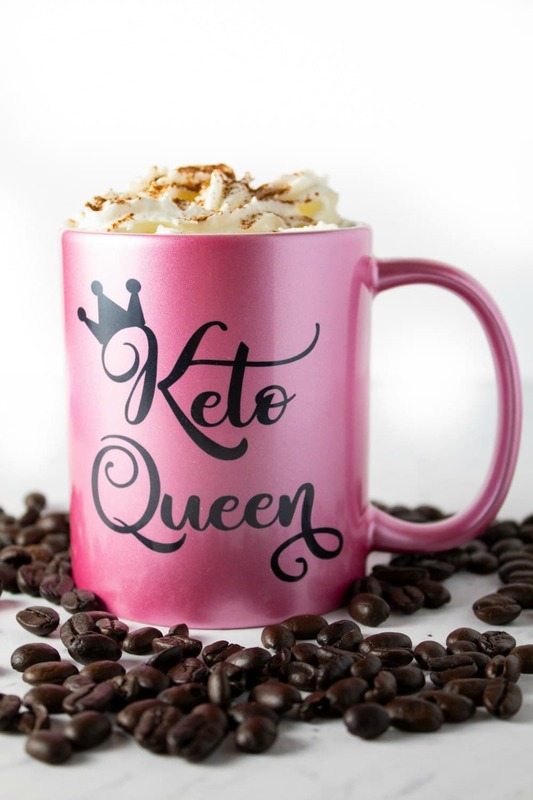 I hope you enjoyed this roundup of keto coffees! If you did, please give this post a share on social media by using the social sharing icons. Thanks so much! No space to enter coupon code forget sugar friday to order mct oil powder. Hi Chetyl! The coupon code box is on the checkout screen. You’ll need to add the items to your shopping cart, then click the yellow “Check Out >” button. On that page, there should be a box that says “Gift card or discount code.” Add FORGETSUGARFRIDAY to that box, then click the grey “Apply” button. I hope that helps! Let me know if you’re still having trouble. Thanks for the great coffee recipes. I am going to try some out.